Users who like Public Health Responses in Humanitarian Crises: the need for evidence. Users who reposted Public Health Responses in Humanitarian Crises: the need for evidence. Playlists containing Public Health Responses in Humanitarian Crises: the need for evidence. 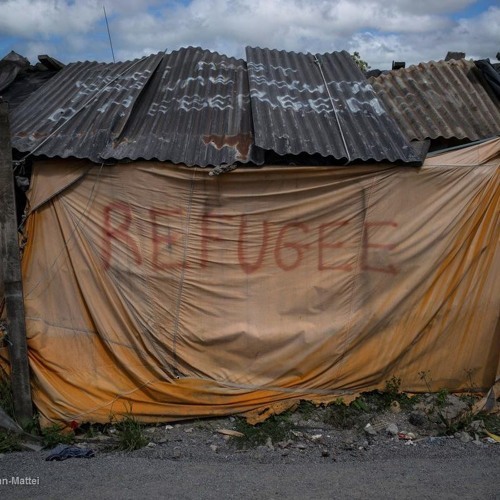 More tracks like Public Health Responses in Humanitarian Crises: the need for evidence.